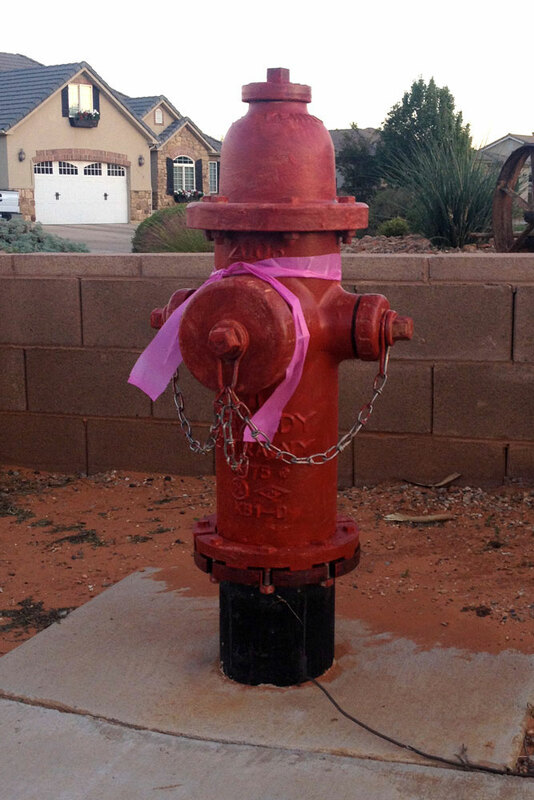 IVINS – In the face of tragedy, an Ivins neighborhood is reaching out in love and support to a family who lost their 3-year-old daughter in an accident Wednesday. “When one in the neighborhood hurts, we all hurt for them and want to be there for them,” Tonya Horlacher, a neighbor, said. Wednesday morning, 3-year-old Natalie Petersen died after her father, not seeing her on her small tricycle, backed over her in a large truck. Responders were not able to revive the little girl at the scene. In an outpouring of love and support for the Petersen family, neighbors and friends have decked out the neighborhood in pink, in memory of the little princess who was taken too soon and in a display of love and support for the family. 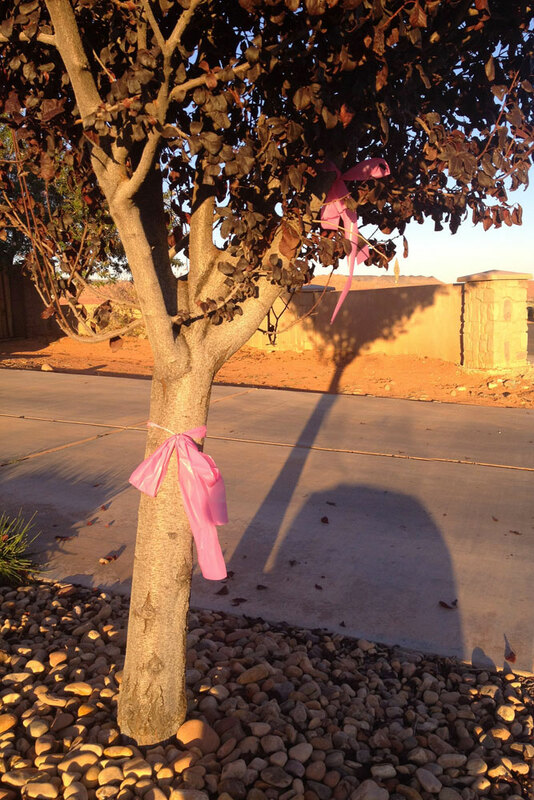 Families throughout the Petersens’ neighborhood have placed pink ribbons and lights on their homes and in their yards to show support and sympathy. 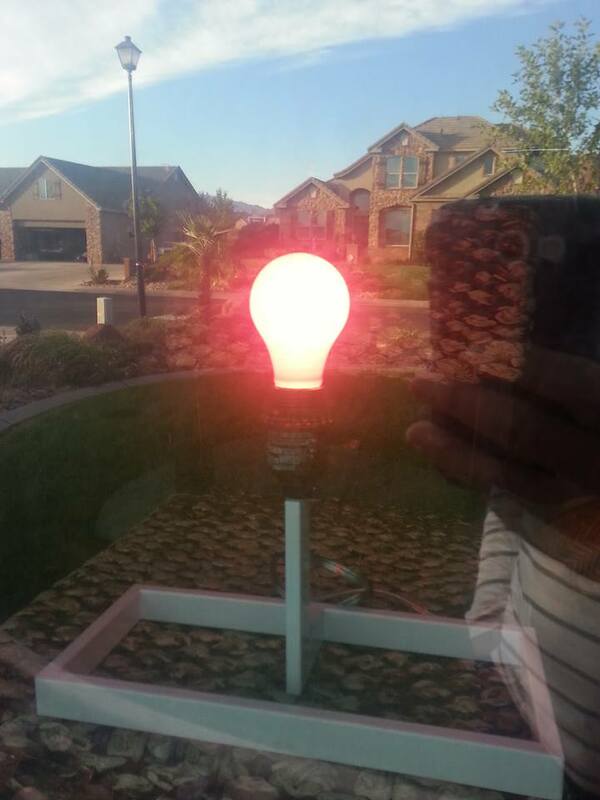 Hurst Ace Hardware in St. George donated more than 600 pink light bulbs to the effort, neighbor Ryan Morford said. 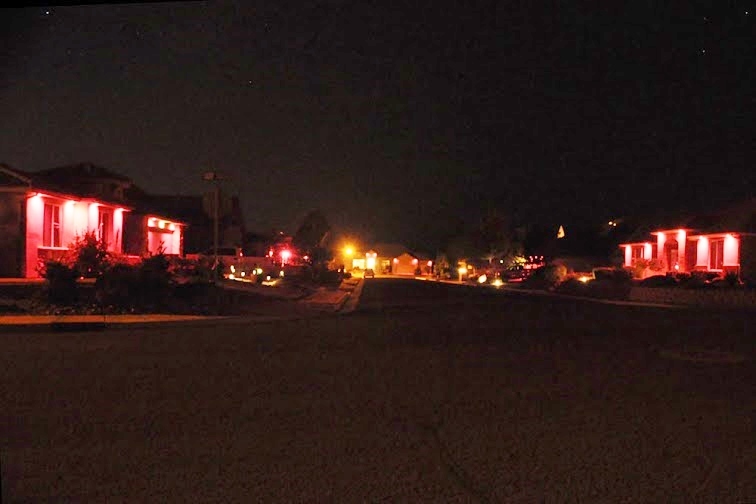 Thursday night, neighbors gathered at Morford’s home, where the pink bulbs were distributed. 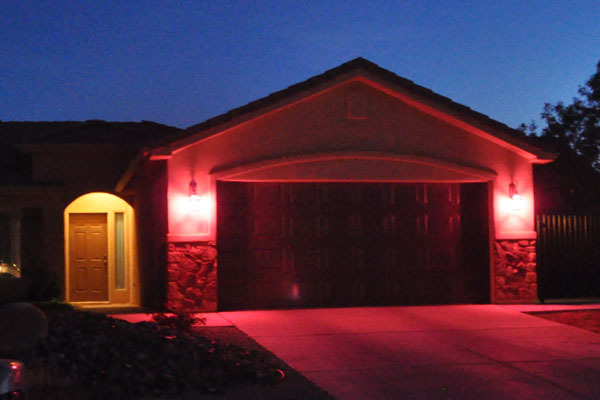 The neighbors then returned to their own homes to replace their exterior light bulbs with pink lights in support of the Petersen family. 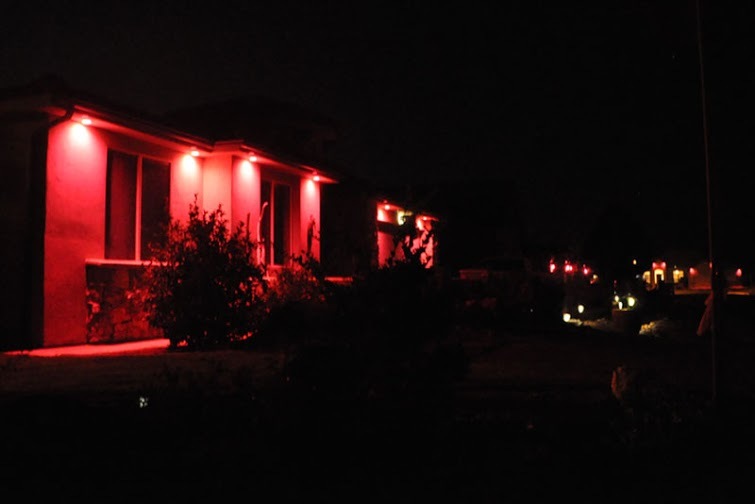 Others in the broader St. George community are also invited to hang pink ribbons and lights to show support and sympathy for the Petersen family, if they wish to. “I know others wanted to help in some way and this might be a way for others to show love and respect for the family,” Morford said in an email to St. George News. 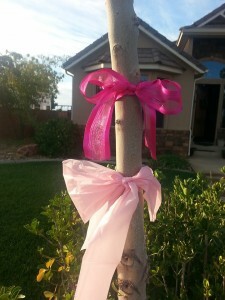 Funeral services for Natalie Petersen will take place this weekend. See her obituary here. A donation account has been set up to help the family with funeral expenses, and anyone wishing to contribute may do so here. 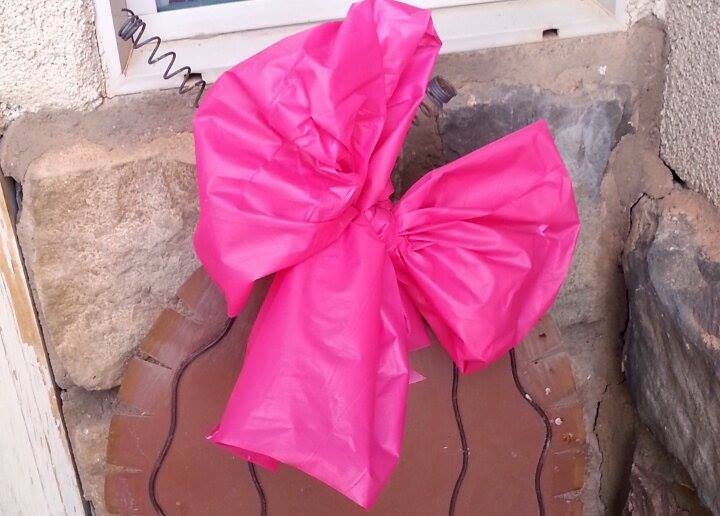 A $2,000 goal has been set to aid the family with burial costs. Breaks my heart . My sympathy to the family . I prey that you can heal the awful pain. This could happen to anybody. God bless you. 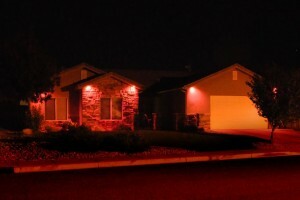 Awesome neighborhood…and awesome Ace Hardware. Heartbreaking. Just heartbreaking. I can’t even imagine the pain that little girl went through and the pain that father will suffer with the rest of his life. One of the many “worst fears” of a parent.